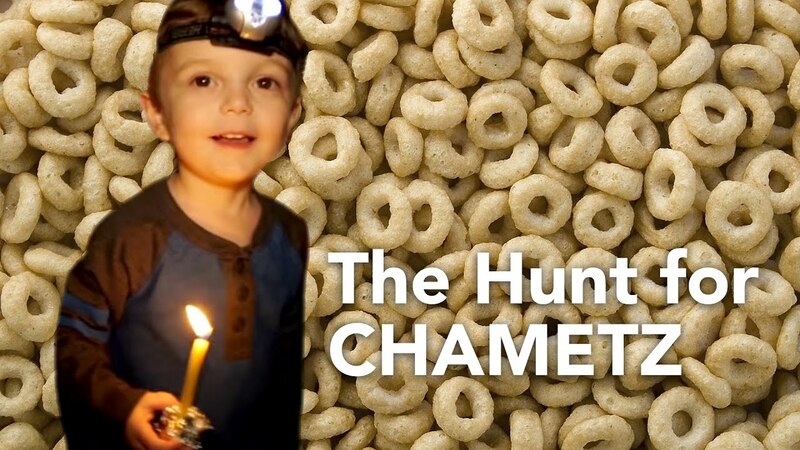 In this week's parsha, Shemini, the people receive the laws of kashrut. What is outlined in the Torah is fairly simple; what's evolved out of those simple rules over the past two millennia is a little more complex. There are now hundreds (if not thousands) or rules for food preparation and food consumption (though none require "blessed by the rabbi," a common misconception). But I have found that the laws of kashrut can actually be summed up quite succinctly. 1) There are animals we don't eat. 2) The animals we do eat must be slaughtered in a way that causes them the least amount of pain and suffering and demonstrates our respect and gratitude for their sacrifice. 3) We do not mix meat (the food of death) with milk (the food of life). I know it's not always easy (or convenient) to find kosher treats to send to school for birthday celebrations. Therefore I'm happy to announce that there's a new kosher bakery in town! Pastries by Randolph in Arlington is a kosher bakery with all kinds of delicious cakes, cookies, and pastries, some of which can be made to order. Please consider giving them a call the next time you're looking for something special. They were one of our sponsors for the B'nai Mitzvah celebration (they provided the rye bread and macaroons). 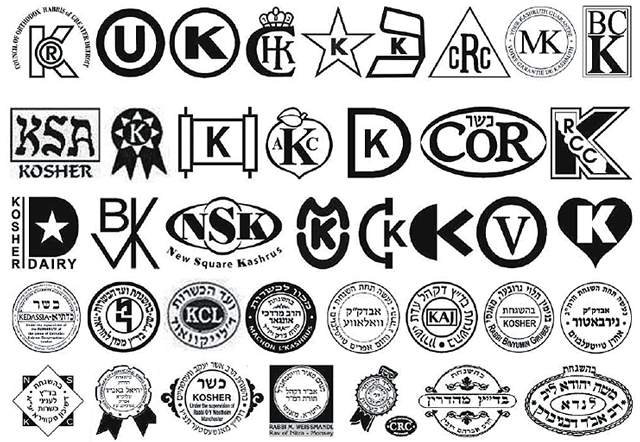 Widely used kosher symbols, or heckshers. If you find these symbols on the package, the food is kosher!